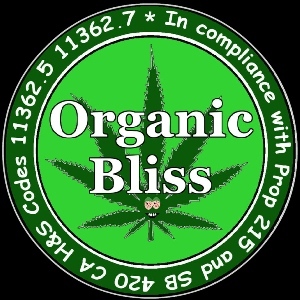 Organic Bliss Delivery is a medical marijuana service operating in Antelope Valley, California. They are currently servicing Palmdale, Lancaster and the surrounding areas. They offer organic and hydroponic flowers, top quality concentrates and edibles. Registering is done by sending in your doctor’s recommendation and ID to organicblissdeliveries@gmail.com. Patients are required to contribute a minimum of $40 in Palmdale and Quartz Hill or Lancaster, $100 in Rosamond, and $150 in Pear Blossom, Lake Los Angeles and Acton, as donation.